I have been busy behind the scenes though – I have a couple of new iPhone apps in development, and at least one of them is now pretty much ready. I’m just doing a little final tidying up of the UI, and then I’ll prepare it for the App store. More news on that when it’s ready. Autumn seems to be settling in with a vengeance now, and it’s a little while since we’ve had a new photo up here, so lets have one to remind us of summer. Taken what feels like an eternity ago, with a Polaroid back on my Hassleblad. 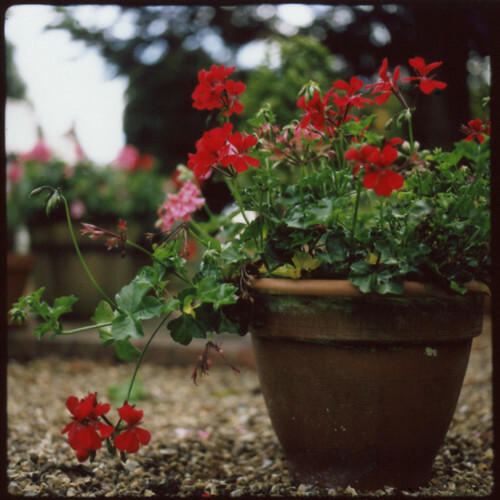 Fuji FP-100C film. This entry was posted in Development, iPhone, Photography on October 3rd, 2009 by dopiaza.